In fact, at the end of it all, it seems as if the bookies run a better operation than the police. 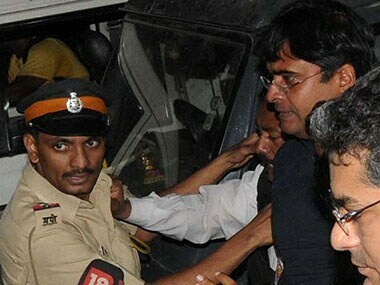 The Supreme Court-appointed committee probing the IPL spot-fixing scandal has sought a deposition on November 5 and 6 by the Mumbai police officer who had probed the Twenty20 cricket championship league's betting scandal, a police officer said. 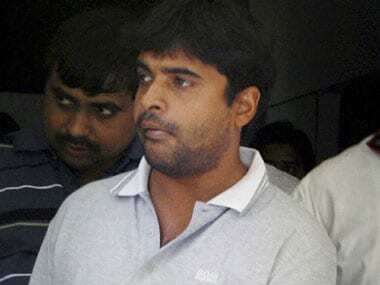 Rauf was named as ‘wanted accused’ in the Mumbai Police’s IPL spot-fixing chargesheet last week and had remained underground in his hometown in Lahore so far. 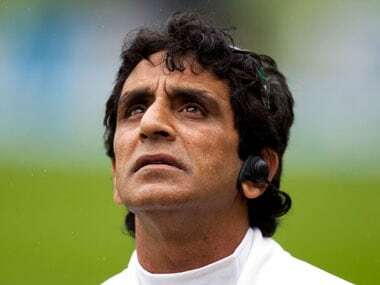 Rauf, who was dropped from the Champions Trophy panel soon after his name emerged in the IPL spot-fixing, was later not retained on the ICC elite panel of umpires leading to his telling the media in Lahore that he had retired from his umpiring career. 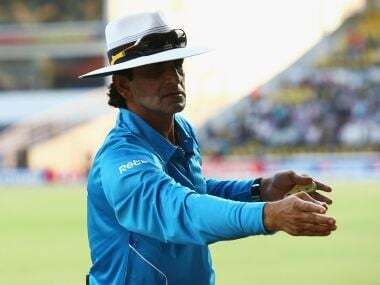 Rauf, who was a member of the ICC elite panel of umpires, became a controversial figure during the T20 League when he was named in a Mumbai police investigation into spot-fixing in the league. 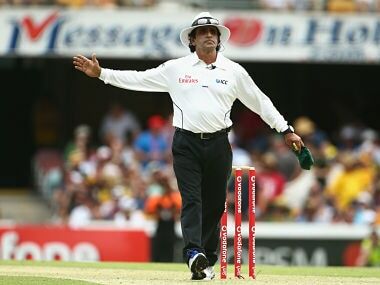 Pakistan's Asad Rauf, who is being investigated in the IPL spot-fixing scandal, and long-serving New Zealander Billy Bowden were on Tuesday dropped from the ICC Elite Panel of Umpires after an annual review of their performance. 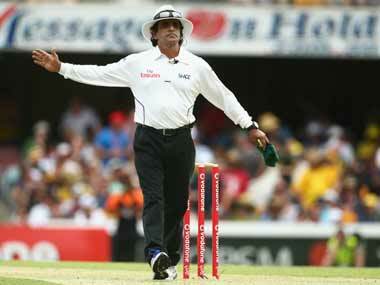 IPL spot-fixing: Did Umpire Asad Rauf receive expensive gifts from bookies? Transcripts of calls between Rauf, Vindu Dara Singh and bookie Pawan Jaipur apparently show that Rauf hinted at wanting gifts and Vindu seems to have obliged.